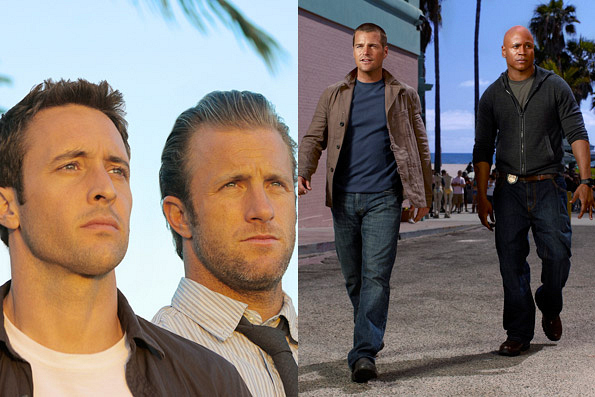 Chris O'Donnell and LL COOL J will appear on Hawaii Five-0 in an exciting cross-over event scheduled for May sweeps. Following their appearance on Hawaii Five-0, Alex O'Loughlin and Scott Caan will pop up on NCIS: Los Angeles the following night. Stay tuned to CBS.com for more details!